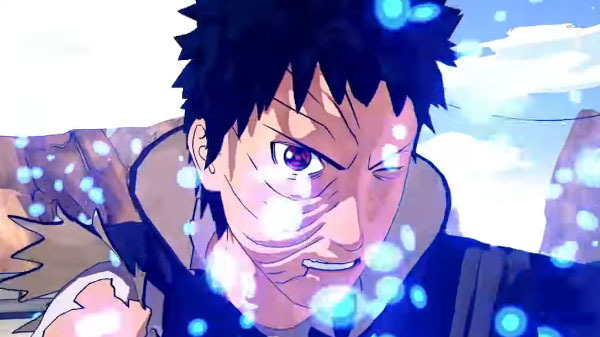 Bandai Namco has released a new trailer for Naruto to Boruto: Shinobi Striker introducing the Obito downloadable content. Players will be able to use Obito for free as part of a game update available today. By purchasing the downloadable content “Special Master: Ninjutsu Training Vol. 8” for $3.99, players will unlock Obito as a Master Character, granting them access to his move set, costume, and weapons for their own in-game avatars. Naruto to Boruto: Shinobi Striker is available now for PlayStation 4, Xbox One, and PC.